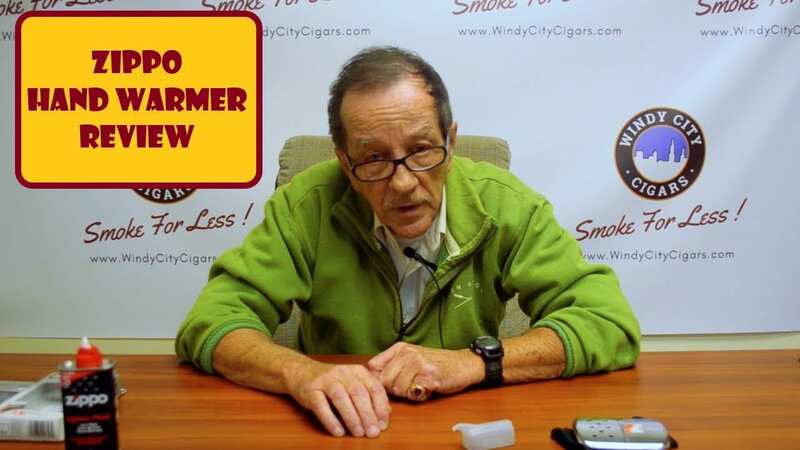 Join Dave every week for a new episode on our YouTube channel. 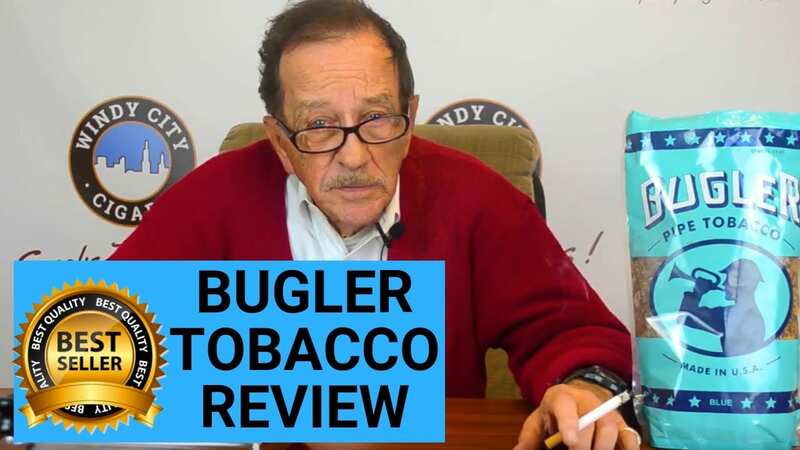 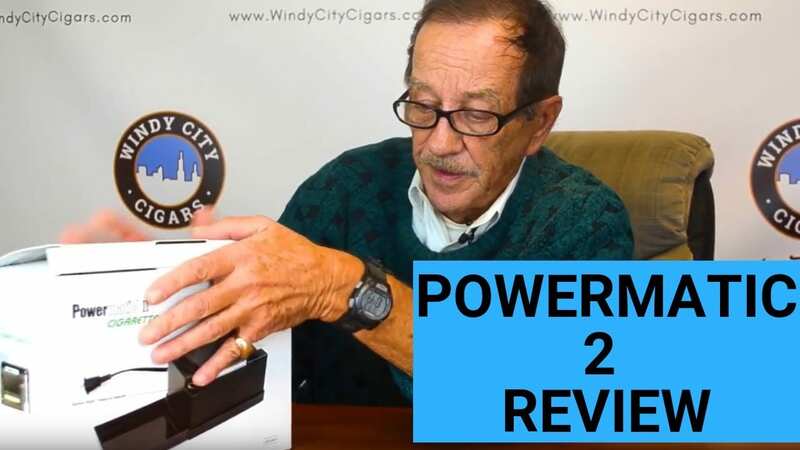 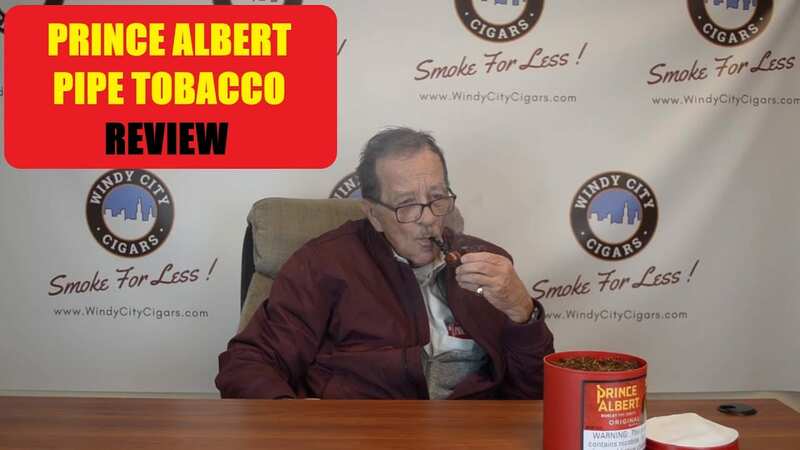 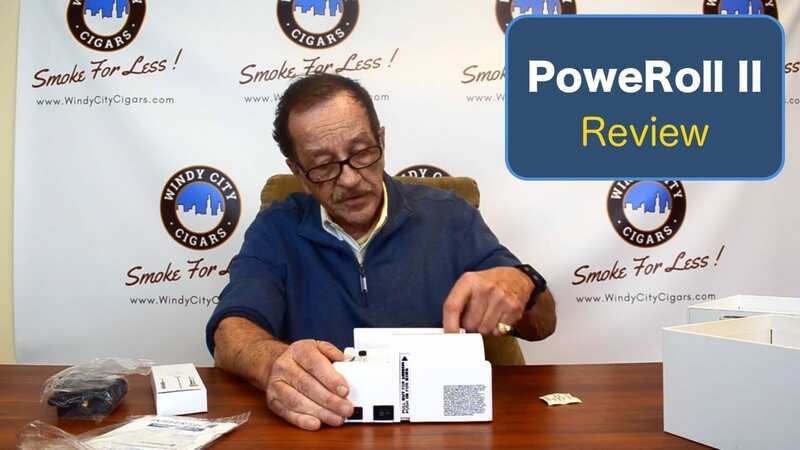 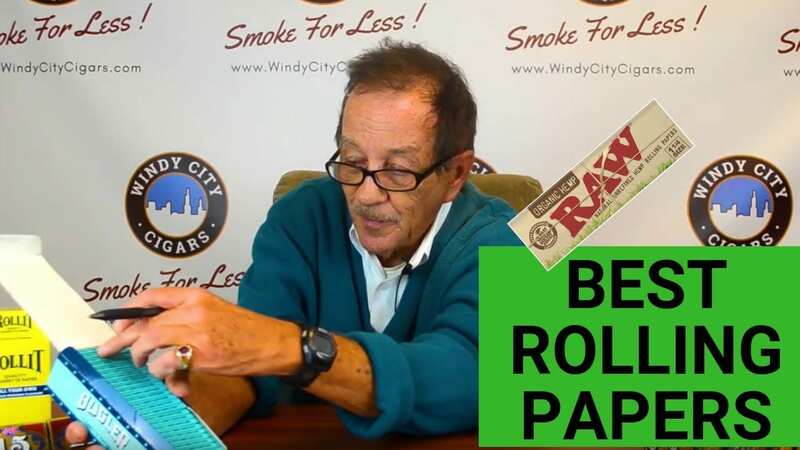 Dave covers all aspects of rolling your own cigarettes, including product reviews, unboxing and how to use videos. 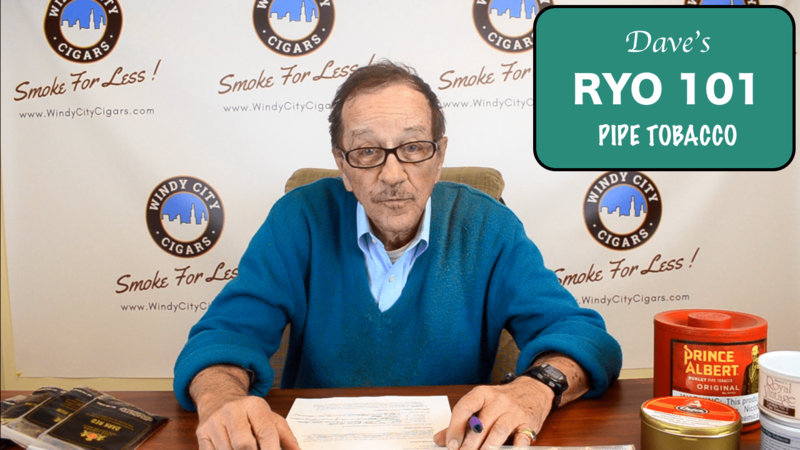 Subscribe to our channel to stay connected and educated. 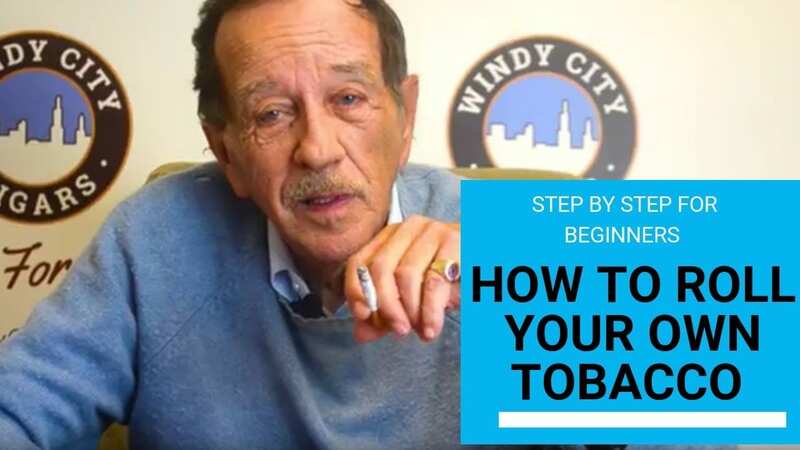 Have you ever wanted to learn how to roll your own cigarettes? 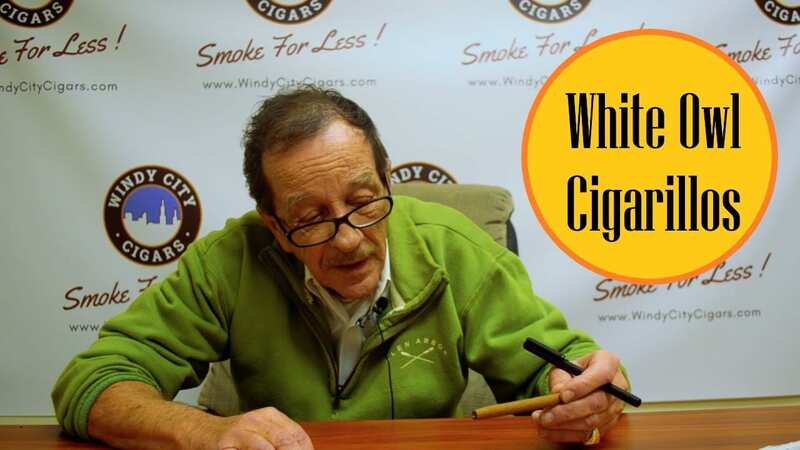 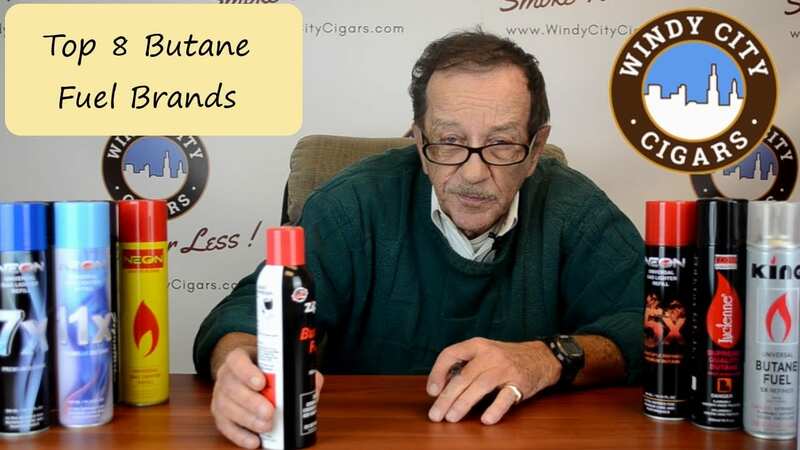 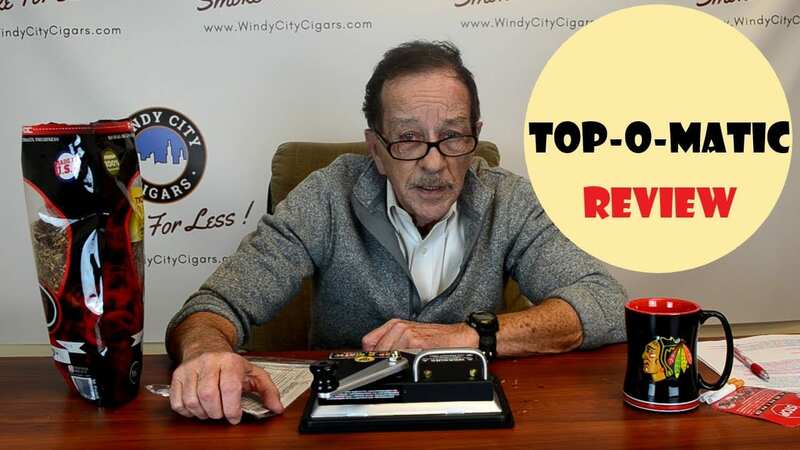 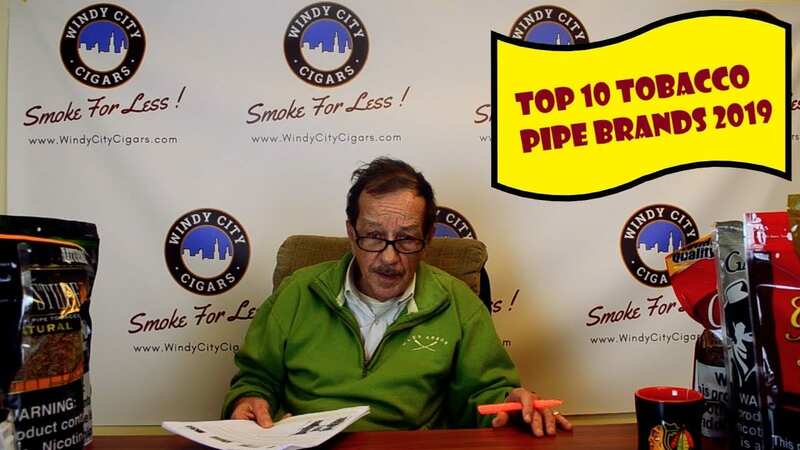 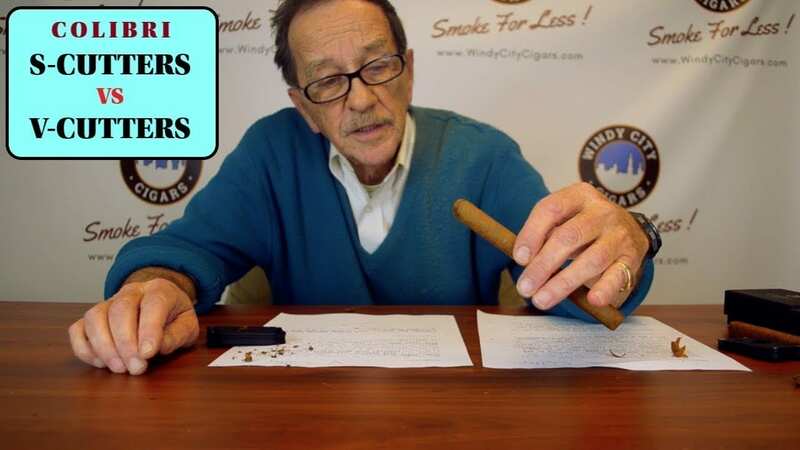 You’ve come to the right place because Windy City Cigars is here to help. 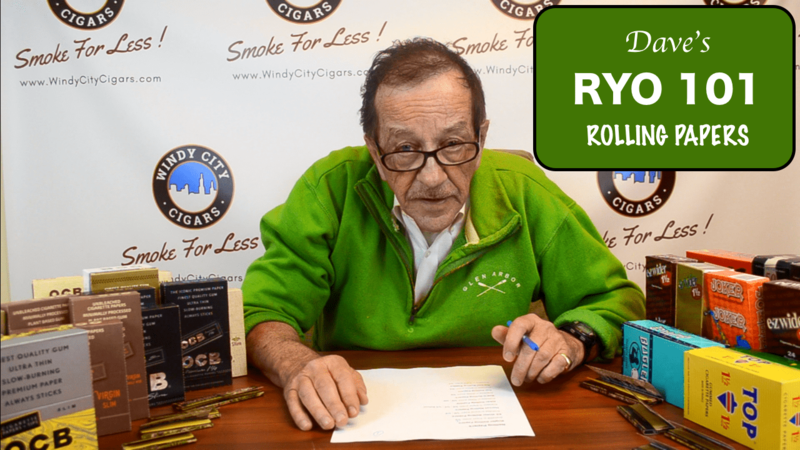 Join our RYO 101 club and learn the best tips and tricks for rolling your own cigarettes.